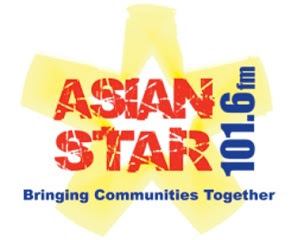 Asian Star FM 101.6 Radio Live Streaming Online.Listen Over 100 Hindi FM Radio stations Live Online.Enjoy Live Stream of Asian Star FM 101.6 from UK. Scroll to See Play pause Stop buttons.FM will start playing automatically . Please wait for 20 to 30 Seconds to listen (player loading may take upto 30 seconds).All Stations plays well in Google Chrome and Mozilla Firefox browsers.If You listening this fm in IPad or Android devices Press play button (if FM is not playing after 20 Seconds).